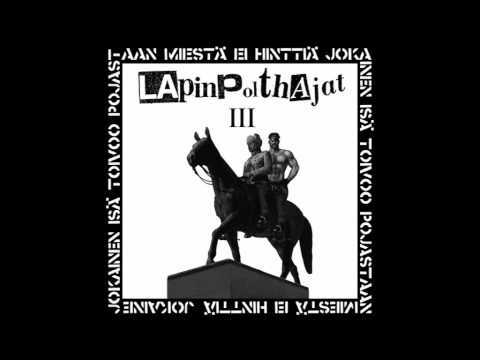 Havoc Records presents the third LP from Finland&apos;s Lapinpolthajat. Hard hitting Finnish punk drawing heavily on the tradition of late 70&apos;s and early 80&apos;s bands like Lama and Appendix. The cold northern regions have produced these hard, direct, catchy and memorable punk songs. Comes with a poster and with Lyrics translated into English. Pressed in Europe, North American distribution by Havoc, split release with Kamasat Levyt, Hoehnie and some other labels for Europe and Brazil.